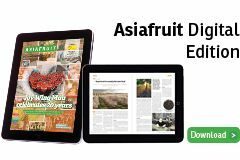 The construction of a purpose-built Metcash distribution centre (DC) in South Australia, has been met with rejection by its biggest potential clients, Drakes Supermarkets. 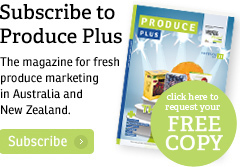 Drakes has turned down a deal with Metcash that would see its outlets in South Australia supplied by the new DC. It’s a move which could potentially impact the value of Metcash’s business, as the Drakes account is worth around A$270m annually. The supply arrangement with Drakes will expire in June 2019. Metcash said in a statement that the company was “well advanced” in preparations for the construction of the DC, and that it had received support from other major clients in South Australia. Drakes has more than 50 stores across South Australia and Queensland, but has not yet advised Metcash of any changes to its supply agreement in the latter state. According to InsideFMCG, owner Roger Drake has been reportedly considering a new supply deal for his Queensland stores for some time. 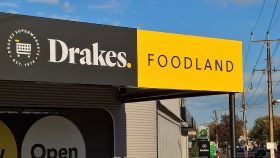 “Metcash is assessing the implications of this advice from Drakes Supermarkets, which will be taken into account in the company’s FY18 year-end review of the carrying value of its goodwill and other assets,” Metcash stated.